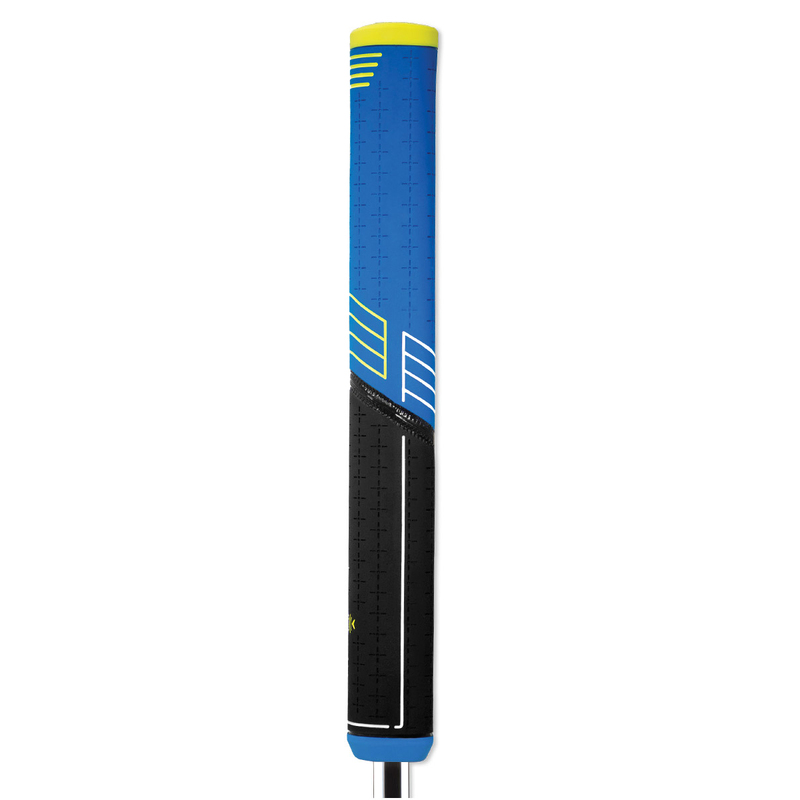 Feel the difference with the Golf Pride Tour SNSR Straight Putter Grip, which provides Tour level feedback and a soft SNSR compound. 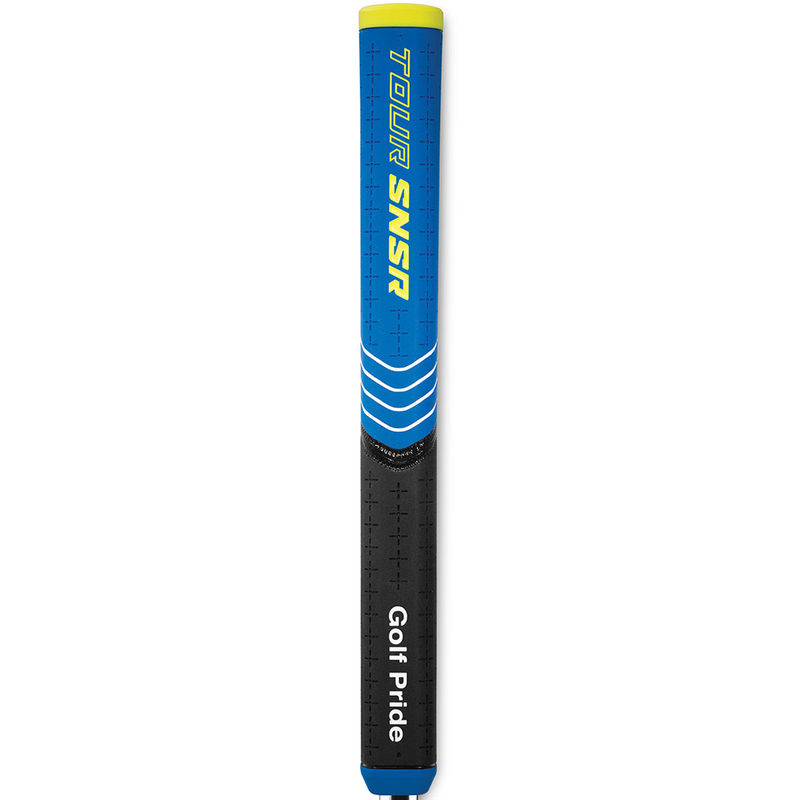 This oversized design with rounded edges gives the golfer extraordinary feel, and encourages a lighter grip pressure that golfers seek to create a smooth putting stroke. Players can choose what fits them best with two different oversize options, the 104cc and 140cc.